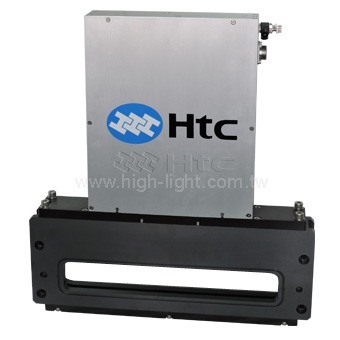 Welcome to contact us , Htc Vacuum is willing to provide solutions for you. 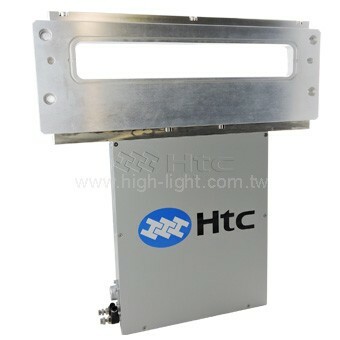 HTC vacuum rectangular valves=slit valve=rectangular gate valve use directly actuating vacuum technology. Slit valve body material is Aluminum or Stainless steel and body surface treatment has electrolytic polishing or hard anodized. All moving parts are located in atmospheric side that could reduce the particle occur in vacuum side and raise the life cycle. 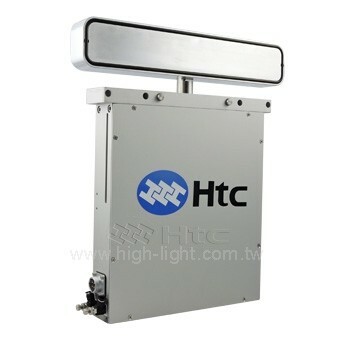 Other advantages include self-lock of gate seal upon air pressure loss, easy gate disassembly for maintenance etc. Vacuum slit valves are used widely in coaters of semiconductor, optoelectronics industry. Most of the valves are installed on load-lock chamber, between load-lock chamber and transfer chamber, also transfer chamber and process chamber. Enable transferring and processing being isolated for vacuum by the valves. l Low vibration and low particles. l Cam mechanism and spring enable sealing motion. l Twin air-cylinders, single forcing shaft. l Actuator shaft push auxiliary. l Self-lock seal protection upon air pressure loss. l Seal gate quick dismantling, easy for O ring change.